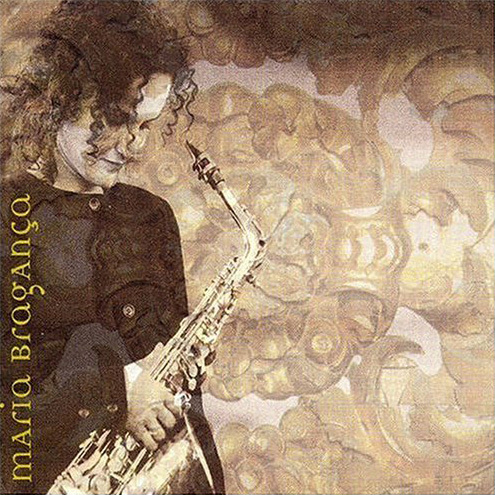 The saxophonist, composer and arranger Maria Bragança has already produced three albums. She is also responsible for their artistic direction. Three pearls to be discovered in the Brazilian musical ocean where female saxophones are rare. The three CD’s were released in Europe, introducing new interpretations: the first, of Bach music, the second, of the Brazilian music, showing its white and black roots, and the third, of the first half of 21st century Brazilian music. Barro Oco is a new interpretation of Brazilian popular music with a special focus on our European, African and Indian origins. The album carries up with a deep Brazilian artistic identity, confirmed by the choice of the instruments and the folklore themes. Songs of Milton Nascimento, Lamartine Babo, Cartola and Villa Lobos. Participation of guitar player Caxi Rajao, percussionist Djalma Correa and composer and instrumentalist Rufo Herrera. 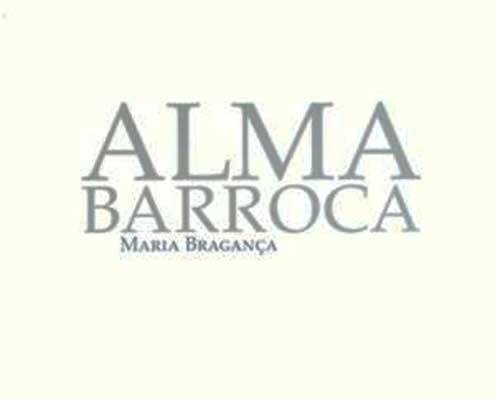 “Alma Barroca” is a study of the influence of cultural and musical fusion among Europe, Africa and Brazil. 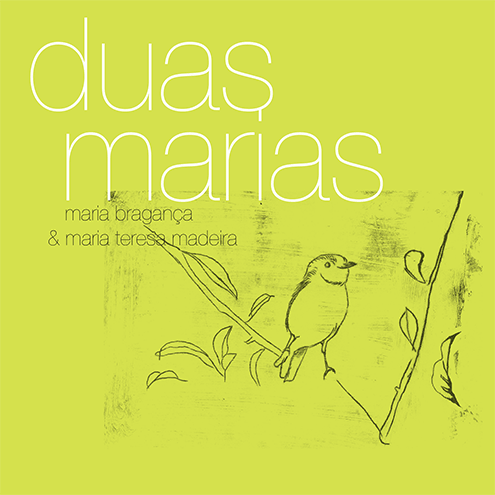 Maria Bragança already searches in the beginning of 21st century to transcend frontiers with her own performances, recovering memories, creating new styles and suggesting new possibilities. More than an artistic expression from a historical period, the Baroque is an expressive part of the Brazilian culture constitution. In this album, plays from the Baroque period and transcription of works of Villa Lobos, Pixinguinha and other composers. 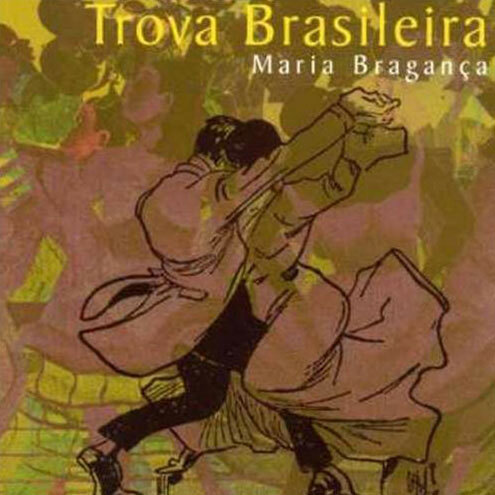 Sax player Maria Braganca makes a transparent reading of the motive fusion that characterized the Brazilian music during the first half of the 20th century. With her guitar player Toninho Horta and orchestra conductor Antonieta Silva e Silveira interpret a great repertoire, pearls of the universal and timeless Brazilian music.